Are you looking for the best airplane snacks for toddlers? Airplane travel can be stressful for parents. But it does not have to be! 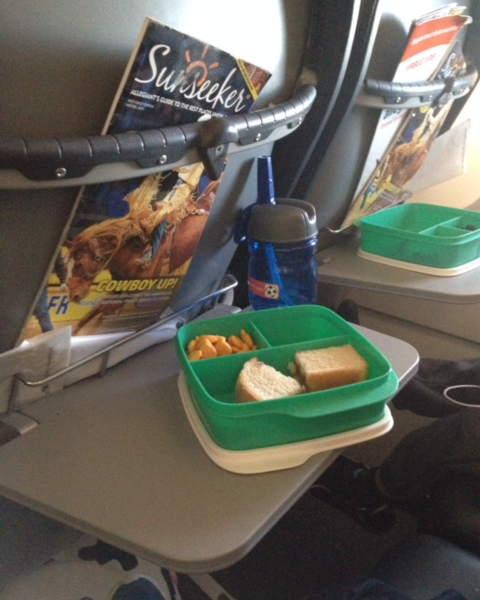 One of the best ways to keep young kids entertained while on a flight or a road trip, is food! 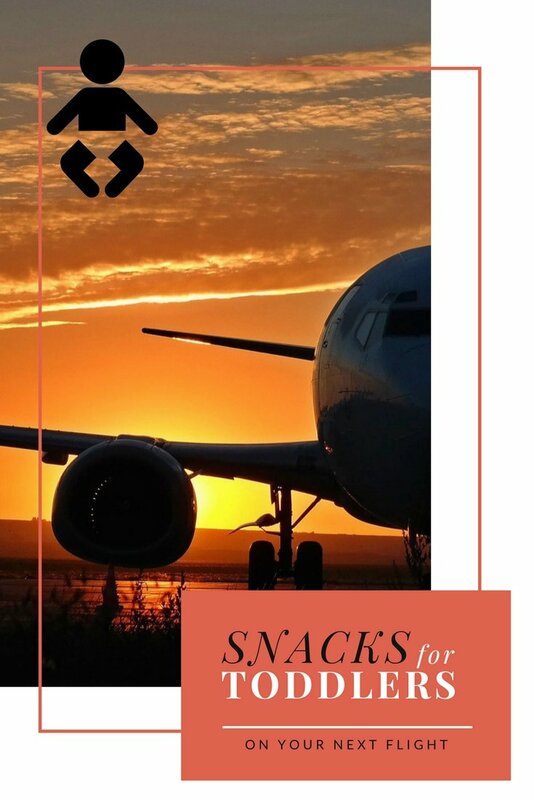 If you are looking for the best airplane snacks for toddlers or snacks for kids on a plane, this is the right post for you. I usually pack A LOT of good travel snacks. I mix it up between healthy travel snacks and some treats, but make sure you do not pack too much salty stuff. Salt makes kids thirsty, which means more bathroom trips (and we all know these always happen at the most inopportune time – when the seatbelt sign is on, or when the plane is headed down the runway!). 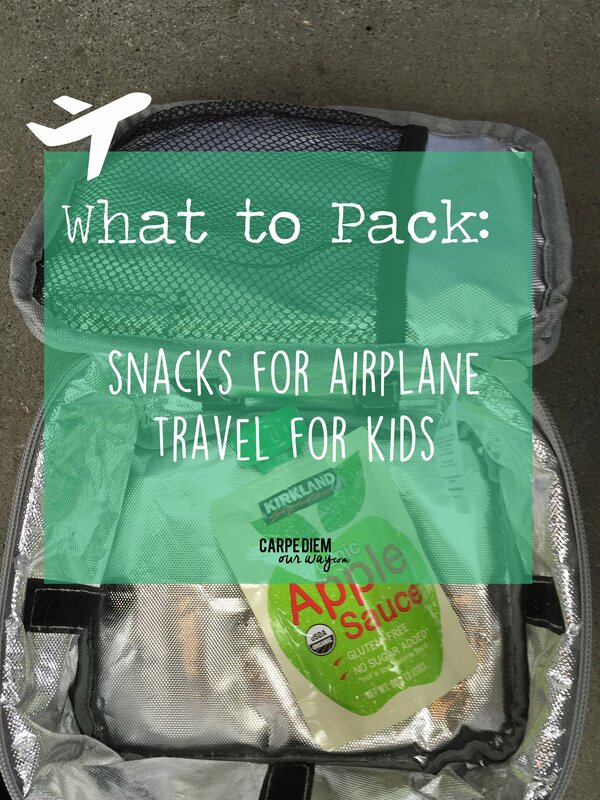 Keep reading below for my favorite kids travel snacks, whatever their ages! Travel snacks for toddlers is the most popular search I have come across. 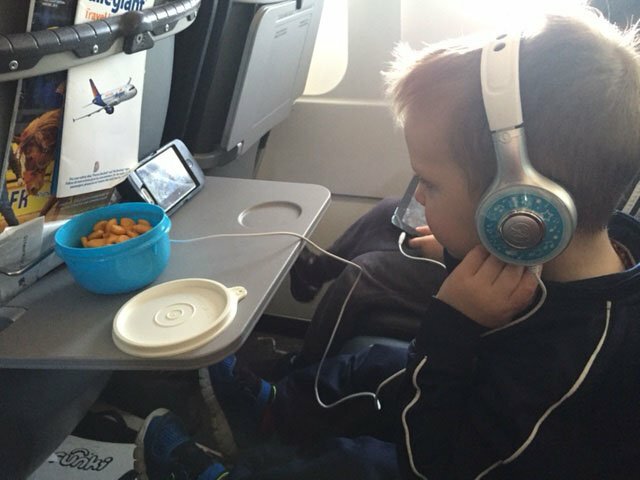 Maybe because from about ages 1 to 5, snacks make great entertainment on a road trip or a flight! 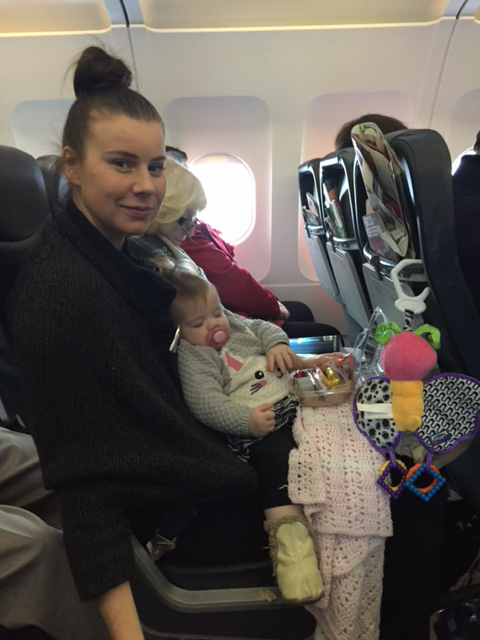 With more and more flights not offering meals, I have expanded my best travel snacks for babies to kids! I wanted to start off with the container we use on our toddler airplane snacks. 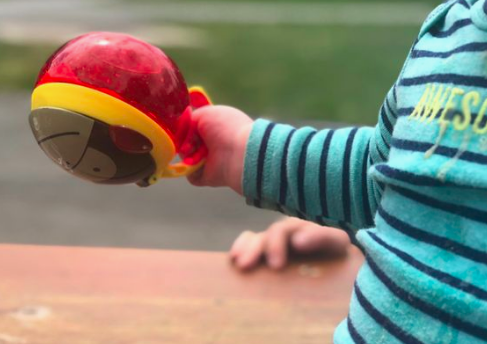 When I first wrote this post, our boys were 3 and 1, we loved the Innobaby products, especially the Packin Smart snack cups for toddlers,for its compact size and its clear plastic. It fits great into the side of a backpack or any water bottle holder! It gives a few options for travel snacks for toddlers, and they do not spill when dropped, compared to a traditional bowl. One of the popular snacks for toddlers on plane are fishy crackers. While they sit still a bowl can work, but travel food for toddlers is much easier contained in one of those innobaby containers! Innobaby snack cupsfor kids are great for small quantities of raisins, cheerios, puffs and melts (always cater to your child’s age when choosing snacks). My three year old loves the tall tower and getting to choose what he wants to eat. 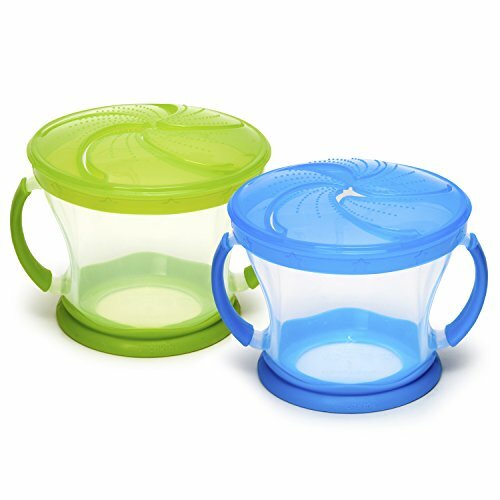 My one-year-old is occupied with trying to pull out the snacks through the small hole of the Innobaby toddler snack cupInnobaby Toddler Snack Cup. Every extra minute you can occupy them while travelling, is usually a good thing! I also like that my toddler can’t dump them everywhere; because of the small hole, they come out slower than using a bowl. It also works great for formula so you can pre-measure what you will need for your trip! After you go through these airplane snacks for toddlers, check out my popular post on airplane activities for babies, toddlers and preschoolers! Here is the skip-hop container in action! 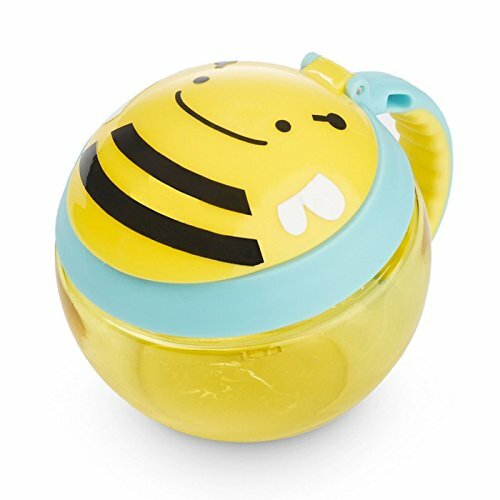 It doesn’t spill when your baby decides to use it as a rattle and has an easy-to-grab handle that makes it a snack container and a toy! Skip hop also has a new toddler snack cup that comes in its always adorable animal styles! I recently got my hands on one of these for my girlfriend’s son! You can click on the photos below and check the current prices on Amazon. 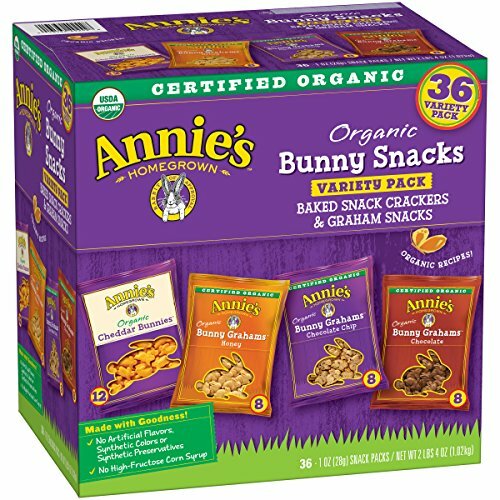 If Innobaby products are not for you, I highly suggest these for your airplane snacks for toddlers. Little ones often like the Munchkins snack catchers as they can reach in themselves. If you do get these, go with the Munchkin brand. i have tried a knockoff brand, and the lid DID NOT stay attached! Travel food for toddlers is a popular topic for any parent planning a vacation. Whether it is road trip food or plane snacks for toddlers, keep this list handy. These are fun to pick up one by one and they melt easily (but they are a bit sticky). They are popular airplane snacks for a 1 year old. Some younger babies love these too! Pack up one or two tiers of your innobaby packing smart with puffs and you have a snack and entertainment for your little one. Do not forget the wipes for the tray table and their fingers afterward! This one was a favourite of my little ones. It was something that kept my toddler’s full and did not make them thirsty! Fill a small container with these on your next road trip or flight! We slice ours into quarters to minimize any choking risk. If you are traveling internationally, do not pack any fresh fruits as they may cause issues at immigration! Fill yourInnobaby Packin Smart with cheerios for your toddler, it’s a popular one! They do not make much of a mess and are staples for kids. A tupperware container will make sure they don’t get squished in your toddler’s carry-on. We usually do grilled cheese as there is no chance of sticky jam going everywhere. A staple in most mom’s kitchens, this travel food for toddlers came on every trip with us when my boys were young! If your little ones like Gold Fish crackers, ensure you bring some on your travels! 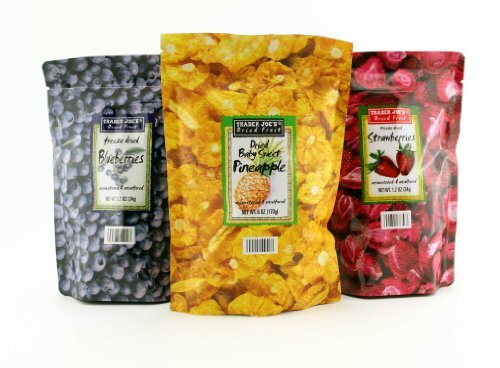 Trader Joe’s freeze dried strawberries are my kid’s favourites! They almost melt in your mouth so are great for toddlers, and the big kids love them too! These have quickly become my healthy snacks for kids on the go when I can’t get my hands on fresh strawberries! 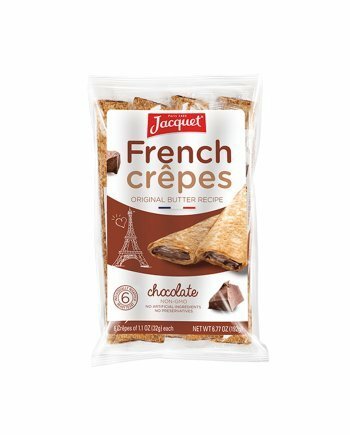 Pre-packaged crepes: These are new in our arsenal for snacks for traveling in the car! But they are also great snacks for kids on airplane. Yes, a bit sweet, but something for your kids to munch on and they come in individual packages! I hope they are something that you have not thought of and that they will refresh your snack arsenal. While I do not always pack these if it is going to be a long day, they are perfect snacks for traveling in the car, while waiting at the airport or on the plane! They are mess free, and the little ones love the little string cheese octopus! 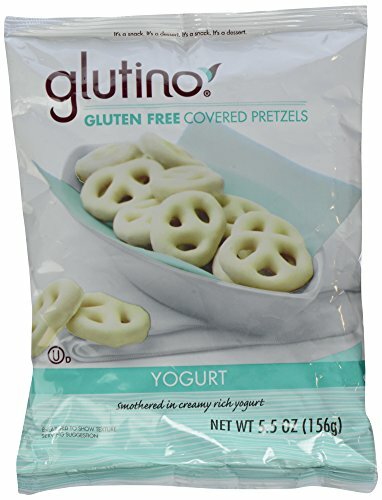 Yogurt Covered Pretzels While I consider these a for older kids, they make good airplane snacks, even for adults! Pack a couple small bags in your carry-on on your next trip! Flights are long and boring. Keeping kids entertained means less stress for mom’s (and dad’s). Maybe yogourt or chocolate covered raisins, or other snacks from the junk section of the grocery store. Always pack more than you think you will need. Flight delays or baggage delays can happen at any time, and we try to avoid hungry kids at all costs! An extra snack to sit them down while you grab the bags off the carousel will go a long way and keep your stress-level down! Keep in mind that you may be on a flight where someone has a peanut allergy and you may be asked not to eat or open anything with nuts. While this is rare, I have had it happen to me twice, and learned the hard way not to pack peanut butter M and M’s. So while I do mention sandwiches and peanut butter travels so great, ensure you have something else in hand just in case! If you are bringing a carseat on vacation, check out our guide on choosing the best car seat travel bag. We always choose to bring our car seat and booster seat when we will be renting a car because I know how to install them, I know they are comfortable and clean and I know they are not expired and meet current requirements. Do not forget the Sippy cup or Water Bottle! We travel with this one for water. We use this onefor drinks on the plane because it cleans easily. Those cups of water that the flight attendant’s provide do not stand a chance against a toddler and a tray table and will make a big mess! Even for my almost 4 year old, it’s much easier to put his drink in a sippy cup, and he can drink at his leisure. Everyone knows that those tray tables are up and down and up and down again when you are travelling with toddlers and kids! Pack a change of clothes. Because sometimes spills and accidents happen when you are traveling with children. And do not just pack for the kids, ensure you have a change of clothes for yourself, because those spills are not always just on your little ones! Dont forget the neck pillow. This one has a ton of great reviews! 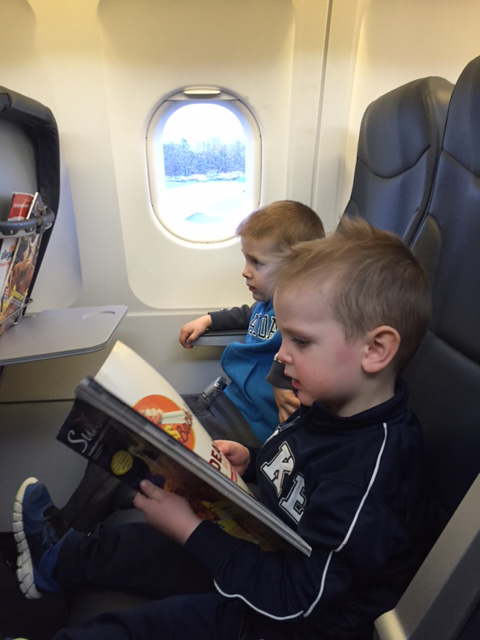 Ok now that food is taken care of, check out the best airplane activities for kids here. If you are planning your first vacation with your little one and are looking for the best carry-on luggage for them, you can check out this post on the best kids luggage. I go through ride on luggage like the popular Trunki, toddler sized backpacks and even scooter luggage! Have you ever seen a kid whiz by on a scooter in the airport! It turns a lot of heads! Bring your patience. Travel days are going to be hard. But you CAN DO IT! Just take a deep breathe, leave your expectations at home, and enjoy your trip with your little ones! I’m learning so much about how to travel with kids since I’ve been exploring your website. Personally, I’m always eating so I do take such a bag full of snacks while flying haha. For me … with age, it seems nothing as changed. Very informative list for people who have kids. Thanks for sharing. Great suggestions for traveling with young kids – very helpful! I don’t have little ones to pack for on the plane, but I truly admire mommies who have it all together like this. What a lucky little guy. 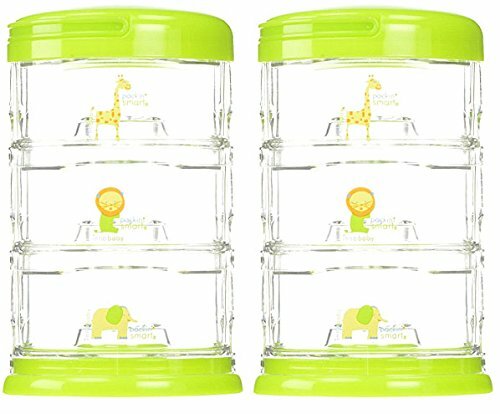 Love your last one–sippy cup! Though my children are now adults, when they were little, we even started taking sippy cups to restaurants! I can not count on two hands (it’s a number way past that) the number of times my own son and other children spilled drinks. I always made sure to bring new crayons or colored pencils and coloring books and paper. Plus, a few new travel games are always fun! 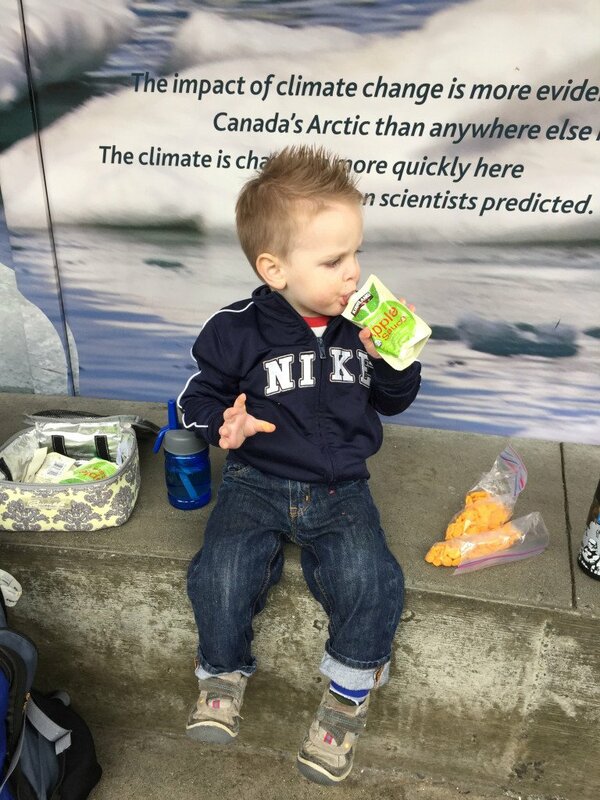 I always forget the sippy cups…and the extra clothes…. Im going to start packing better! I don’t have to worry about feeding kids when I travel but I do always carry snacks for myself. I get hungry all the time and sometimes just having the right snacks makes the journey so much better. The snacks you pack for your kids look tasty and healthy – great choices. Great list. While we don’t have kids right now, I know a certain husband who could use a sippy cup on the plane so he doesn’t spill his drink on me! Very good advice for mothers traveling with small kids. In today’s flying conditions, when the airlines barely give you a free drink, it’s wise to have some snacks handy. I don’t ever travel with kids, but if any of my readers ever ask me any questions about it I’ll definitely refer them to your post! Looks like you’ve cracked the code lol! When our kids were a bit younger (seems so long ago now) we did the same thing – pack lots of snacks and things to nibble on. Let’s face it, it’s also a good way to keep adults entertained on long trips also. 🙂 Jelly Bellies are my personal fav (chuckle). Those Packin Smart containers are clever. Thanks for pointing those out!